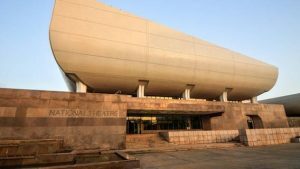 Ghana is fast becoming a Mecca for black Americans who are looking for profitable opportunities in a new environment. 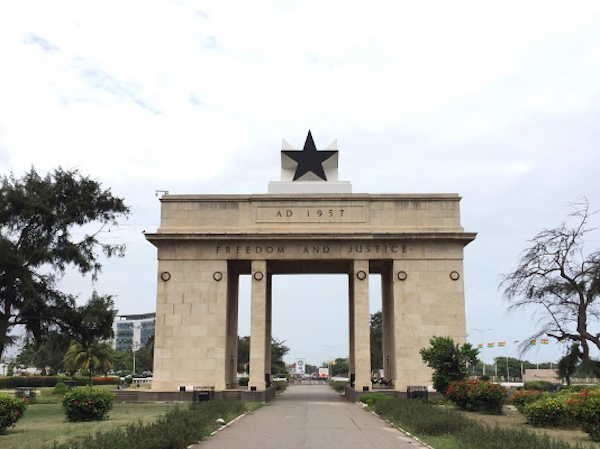 According to recent reports, more than 10,000 African-Americans visit Ghana yearly. Ghana is a country in Western Africa with an estimated population of 28 million people. The capital city of present-day Ghana is Accra. Ghana achieved its independence from colonial rule in 1957. It was the first black African country to achieve its independence led by the famous Pan-African leader Kwame Nkrumah. 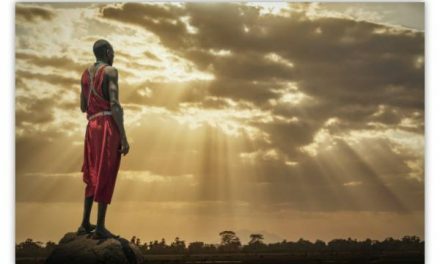 Ghana grew as a result of the Trans-Saharan trade where West Africans exchanged precious products such as gold, salt, ivory, and cloth. This trade made Ghana grow powerful and its rulers became rich. Ancient Ghana embraced a monarchial system of government which was ruled by great kings. These great kings resided in the capital at Koumbi Saleh where they controlled all the gold. Some of these powerful kings of Ghana include; King Kaya Magan, Bassi, Tunka Manin, Abu Bakr ibn,(was a Somali Sultan) , and Soumaba Cisse. Ghana Empire was strong that they had more than 200 or more warriors at a point in time. And were the most powerful and feared at that time. Ghana has fertile soils with a favourable climate for agriculture thus an estimate of 69% of Ghana’s land is used for Agricultural purposes. 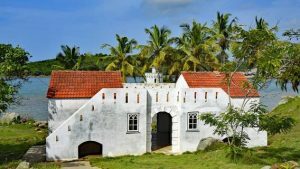 In addition, the land has lush forests, miles of coastal sandy beaches, many wildlife, exotic waterfalls such Kintampo waterfalls, Boti waterfalls, Wli waterfalls and Tagbo falls, which is the largest waterfall in West Africa, which are tourist destinations. Ghana has the largest manmade lake in the world by surface area, Lake Volta. Another major tourist destination in Ghana is Bosumtwi meteorite crater. 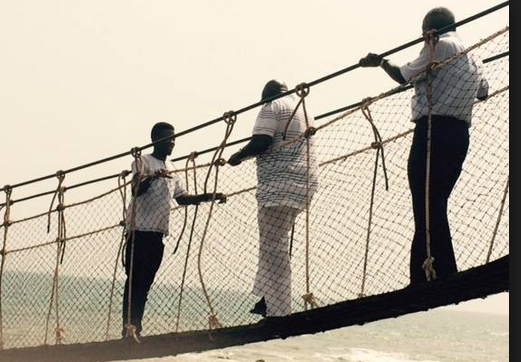 Over the past years, Ghana has been ranked as the friendliest country in the world. 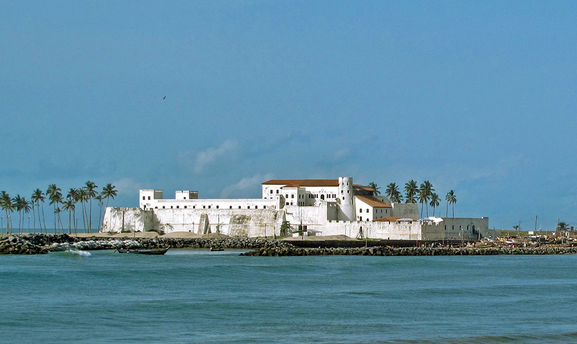 The country has famous castles found within the UNESCO world heritage site; Cape Coast Castle and Elmina Castle. To add on, there are numerous national parks namely; Kakum national park, Mole national park, and Ankasa national park. 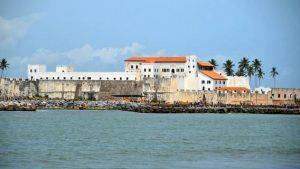 The various forts in Ghana include; Fort Amsterdam, Fort Fredericksburg, Fort Santo Antonio, and Fort Metal Cross. Ghana is a beautiful and peaceful country with friendly people. There are over 3,000 African American living in Ghana. 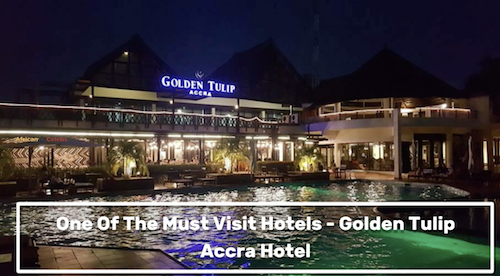 Check out some of the best places to visit and reside in Ghana. The fact remains that, the nation has consistently enjoyed a peaceful political climate without many threats of internal or external strife since it gained independence from the British in 1957. Most African-Americans that reside in Accra are entrepreneurs. Teaching is another highly desirable profession. However, there are many supports extended to foreign pupils and the qualified staff who instruct them. Did You Know? Ghana is one of the most stable African countries. 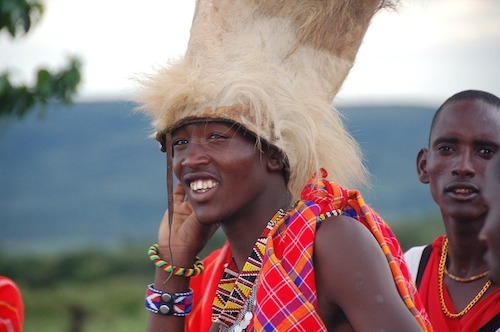 Visiting Africa soon? 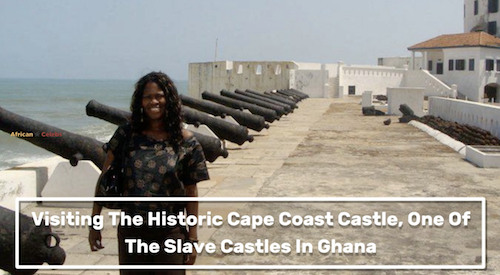 Why not visit Ghana, did you know that Ghana has lots Castles and forts?